Ever wondered what kinds of consequences marital arguments might have upon children? New research reveals that stress in the home and depression among parents may very well cause or exacerbate asthma in children. Apples of course have a reputation for keeping the doctor away and now science finds that both apples and pears may keep strokes away. In the first study of the color of produce, Dutch researchers found that the white flesh of fruits and vegetables may protect against stroke. Other colors, not so much. Ever wondered what kinds of consequences marital arguments might have upon children? 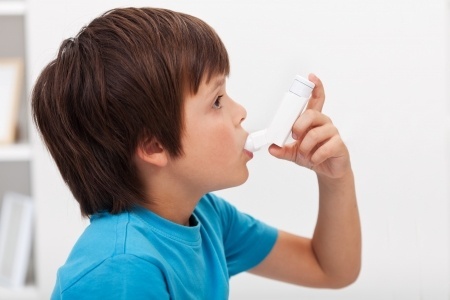 New research reveals that stress in the home and depression among parents and caregivers may very well cause or exacerbate asthma in children.